Want a reason to join? We've got FIVE! Wanting to try: Rollerblading, Skateboarding or both. Great to see a few sign ups from the Clapham area! Just a reminder our prices are cheaper when you book 2+ days ahead of camp, and cheaper still for bookings made 2+ weeks ahead. 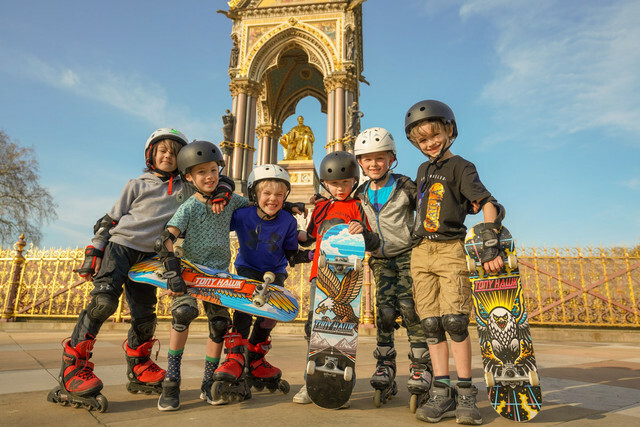 Just a reminder that as well as Skate Camp, we offer private skating lessons throughout term time, both after school and on weekends in Battersea Park and Clapham Common. Further details are available on our site! 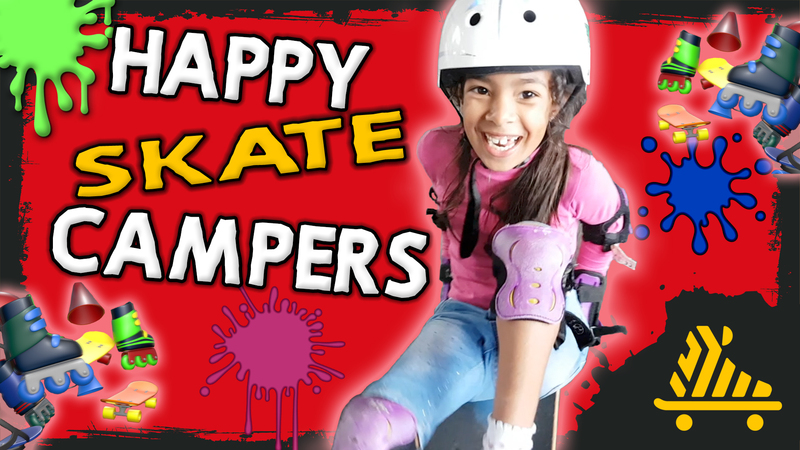 A huge thank you to all the families that helped us make our February HT Skate Camp the biggest ever! We return for the Easter Holidays and have an event running in Battersea for those of you in the area.